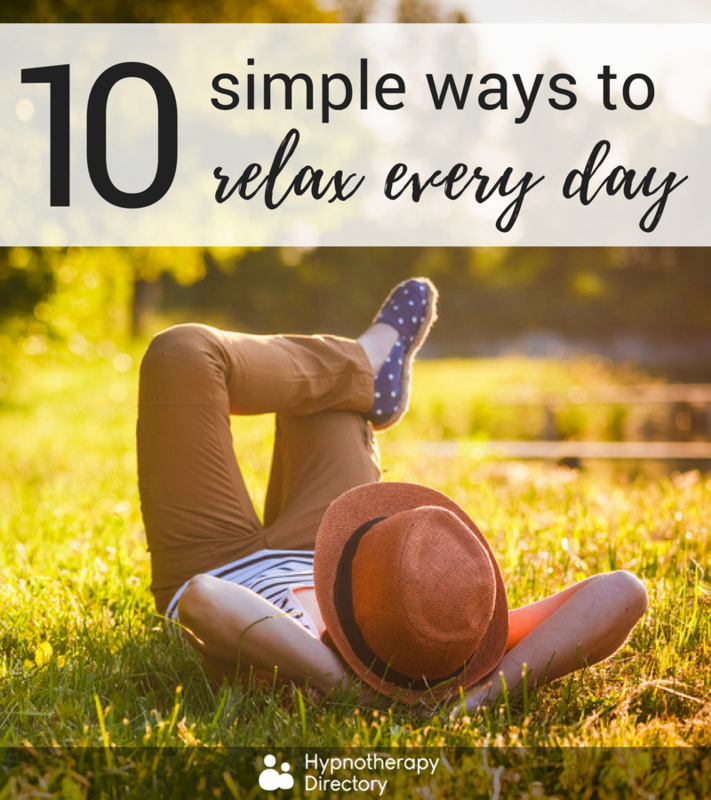 Relaxation doesn’t need to be time-consuming. Relaxation is an essential process in ensuring good mental health and a sense of overall well-being. But, relaxation takes time, doesn’t it? But, taking time for you doesn’t have to be time-consuming, and you can fit it into your schedule – no matter how busy you are. 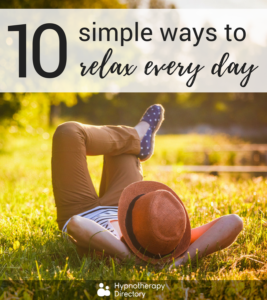 Here are 10 of our favourite quick ways to relax, that you can do every day. Everyone is different – we all have different lengths of time that we can focus. But, whether your ‘concentration span’ lasts 15 minutes or a few hours, it’s important to take regular breaks. So, whether it’s making a drink, running an errand, or speaking to a colleague, this relaxation time allows your mind to re-focus on the task in front of you, looking at it from a fresh perspective each time you return to it. Don’t feel that you need to fill up all your time with ‘doing’ things. Take some time to simply ‘be’. Hone in on your breath and notice the control you can have over it. When you feel like you need to relax, slow your breathing down. The music doesn’t have to be typical ‘relaxation music’ music – classical or instrumental. Listening to your favourite music can be a great way to chill you out – and you’ll enjoy it. Visualisation is the act of imagining yourself in a peaceful and safe environment. By transferring yourself mentally to a place that makes you relaxed and happy, you’re able to calm your mind and body. This can be particularly helpful when you’re trying to drift off to sleep, by distracting you from any worries or anxieties that might be on your mind. Whether it’s drawing, playing a video game, or reading a book that you enjoy – make time for the things you love. It’s an important part of keeping yourself from getting too stressed out, and temporarily switching your mind off from the everyday. If you’re looking for gentle exercise, why not try a yoga or pilates class? Or, if you’re wanting to try something more intense, try out a HIIT workout. Putting your body through its paces for 20 to 30 minutes might not seem relaxing at the time, but you’ll reap the rewards later. The post-workout endorphins you’ll feel will help increase your overall well-being – and that burst of energy will mean you’ll fall asleep easier come bed time. Take a break from technology. Put your phone out of sight, or put it on silent, and just ignore the world for an hour. Enjoy the sense of freedom it brings with it. Get outside. Go for a walk, and take lots of deep breaths. Particularly when the weather’s nice, the sun will make you feel happier and will help to boost your levels of vitamin D, too! 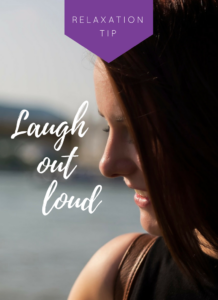 Laugh – lots and often. Laughter is good for you and it’s a great form of stress relief. Laughing stimulates the circulation and can aid muscle relaxation. Taking a bath is widely seen as one of the best ways to relax. But, it’s not the only way to relax in the bathroom; take a shower. Whilst shampooing you can give yourself a head massage by using your fingertips to apply light, steady pressure along your scalp. 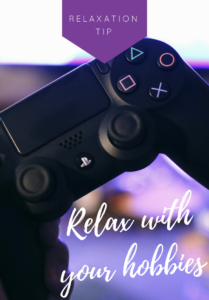 What are your favourite ways to relax? Let us know in the comments below! 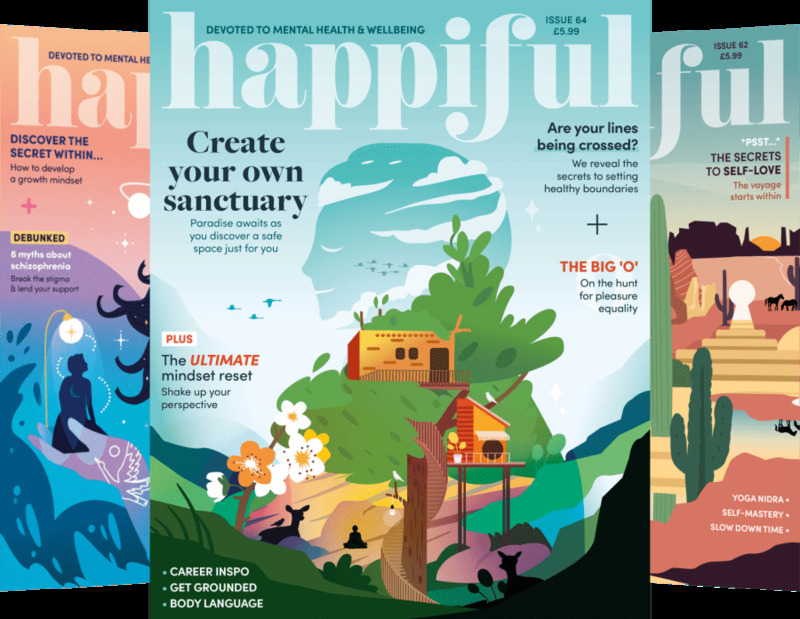 Becky is a Content Producer for Memiah and writer for Hypnotherapy Directory and Happiful magazine. Everyone else seems fine - why not me? Exam stress!